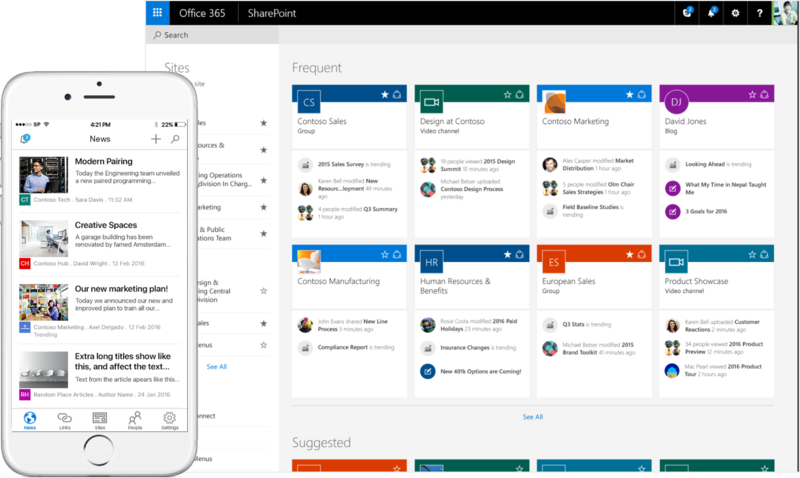 SharePoint Online is a collection of web-based tools and technologies to share and manage digital information. It’s ideal for working on project teams, storing data and documents, and sharing information with others. At Velvot, we draw from our technical and business workflow expertise to offer complete services that optimize your SharePoint experience.  At Velvot we help our customers begin their SharePoint implementation through a rigorous business and technical analysis of current work processes, collaboration requirements, and the types of in-place content. This information is processed into a set of documents that cover requirements, an architecture of the SharePoint structure and hierarchy that best meets the business’ needs, the sites, applications and forms required to disseminate information and improve collaboration; and a migration strategy to move information and data from previous locations and applications to SharePoint.